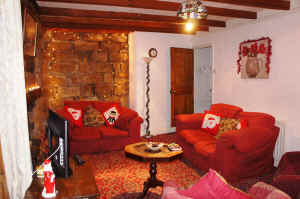 This traditional Grade II listed holiday cottage which is near the sea is something special. 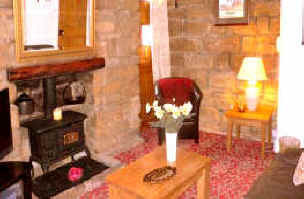 It has solid oak beams, exposed stone walls, all modern comforts and atmosphere! Close to old-fashioned pubs, bistros, beach, shops, cafes, heritage centre and the cobbled streets of this 'Olde Worlde' village. Three bedrooms. Inclusive prices and no agency fees to pay. 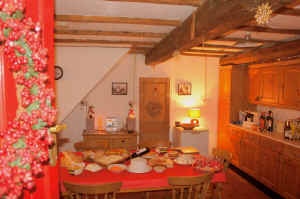 The cottage is in the National Park, and on the Cleveland Way walking route. 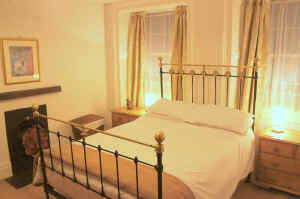 A perfect place for family seaside holidays, short breaks with friends, a walking holiday or a couple's romantic break. Ideally situated in Staithes for days out to Whitby, Scarborough, Robin Hoods Bay, North Yorkshire Moors, Roseberry Topping, North York Moors Steam Railway and a wealth of pretty villages. 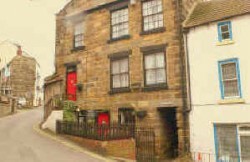 Click through to our website for lots of photos and full details of the cottage and Staithes itself.